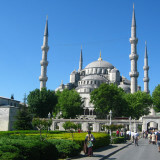 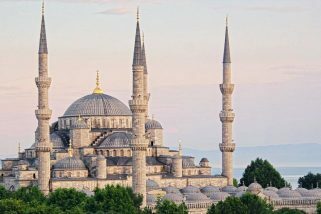 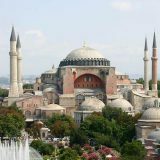 Istanbul’s many attractions include towering minarets and exotic monuments of the Byzantine and Ottoman empires. 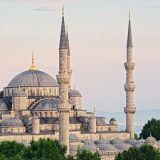 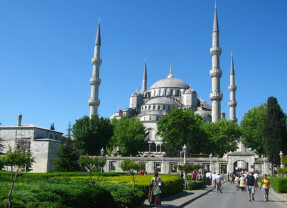 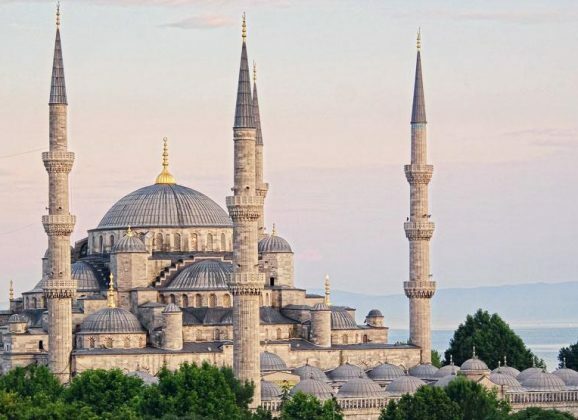 Below are Istanbul’s most amazing attractions to visit. 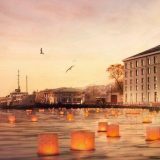 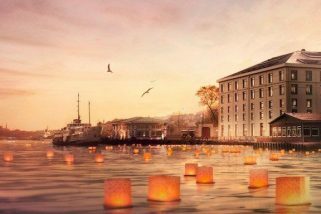 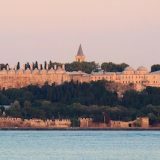 The Shangri-La Bosphorus hotel in Istanbul is located on the European side of the Bosphorus, where East truly meets West, and sits between the Dolmabahce Palace and Naval Museum. 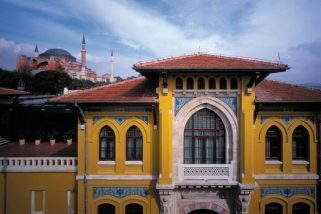 The St. Regis Istanbul is surrounded by chic designer boutiques and boutique art galleries. 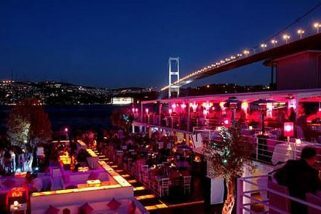 The residential hotel sits atop Maçka Park and boasts breathtaking, floor-to-ceiling views of the Bosphorus. 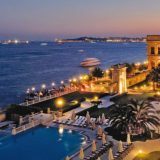 The Ciragan Palace Kempinski Istanbul, once the residence of the last Ottoman Sultan, has been restored to its former glory and is the only Luxury Imperial Palace Hotel in Turkey. 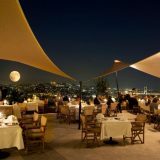 Raffles is an exhilarating fusion of virtuoso architecture, dazzling interiors, inspired food and deep luxury. 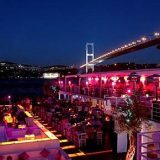 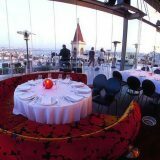 The hotel overlooks the Bosphorus, the Prince Islands and the historic peninsula – a stunning vantage point above the city. 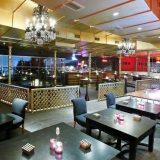 Its design that almost looks like a cruise deck. 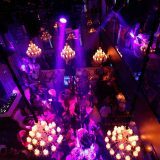 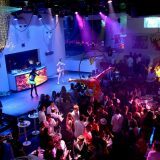 The most magnificent nights only at Masquerade Club. 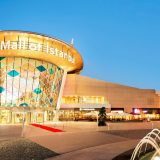 Mall of Istanbul is one of the biggest malls of Turkey and hosts the leading brands in the world attracting attention as the most functional shopping center of Turkey with its concept and the different units it accommodates. 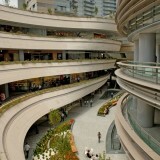 Istinye Park shopping mall features 300 shops and the first IMAX Theater. 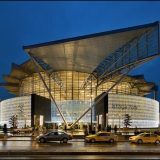 Zorlu Center is the new meeting venue in Istanbul. 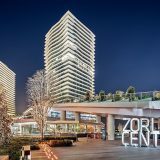 Zorlu Center features a luxurious shopping center, a center for performance arts, a 5-star hotel, offices, and residences. 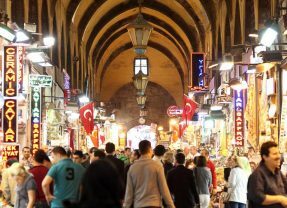 Turkey’s most distinguished shopping mall features 160 stores. 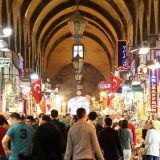 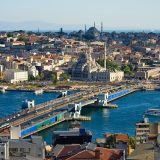 Istanbul has been named one of the four anchor megacities of Europe along with London, Paris and Moscow in terms of its economic and real estate capacity and power, according to research by Jones Lang LaSalle (JLL).